Buddha Bowls, Poke Bowls and Acai Bowls are so popular at the moment we thought you would love the Healthy Bowls eBook. 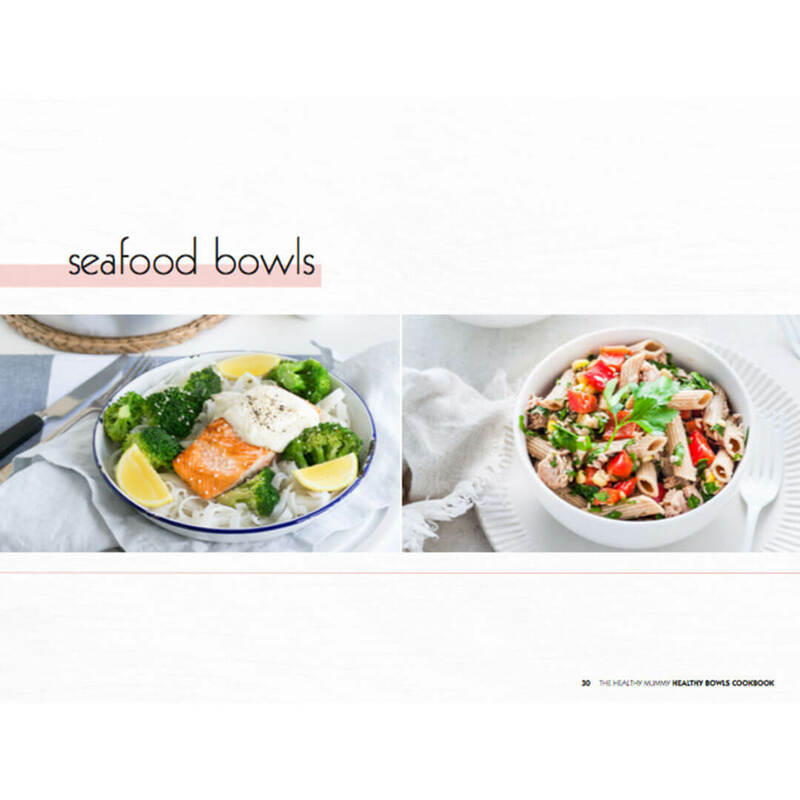 The Healthy Bowls eBook includes over 24 recipes and covers Breakfast, Seafood, Vegetarian and Meat Bowls. 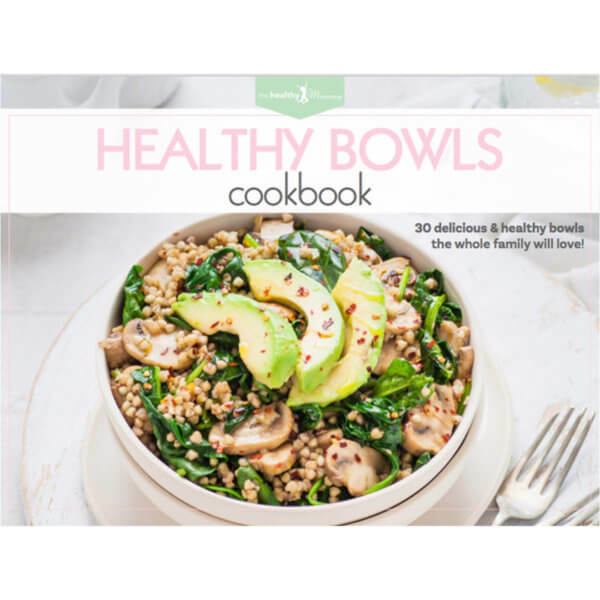 What’s included in the Healthy Bowls eBook? 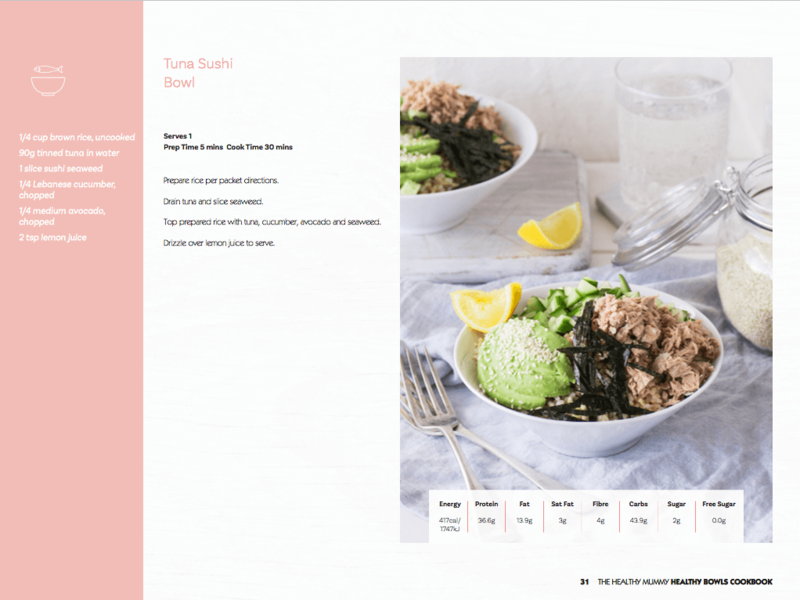 Types of Bowl – Including the Smoothie Bowl, Acai Bowl, Poke Bowl, Green Goodness Bowl and Bibimap Bowl! 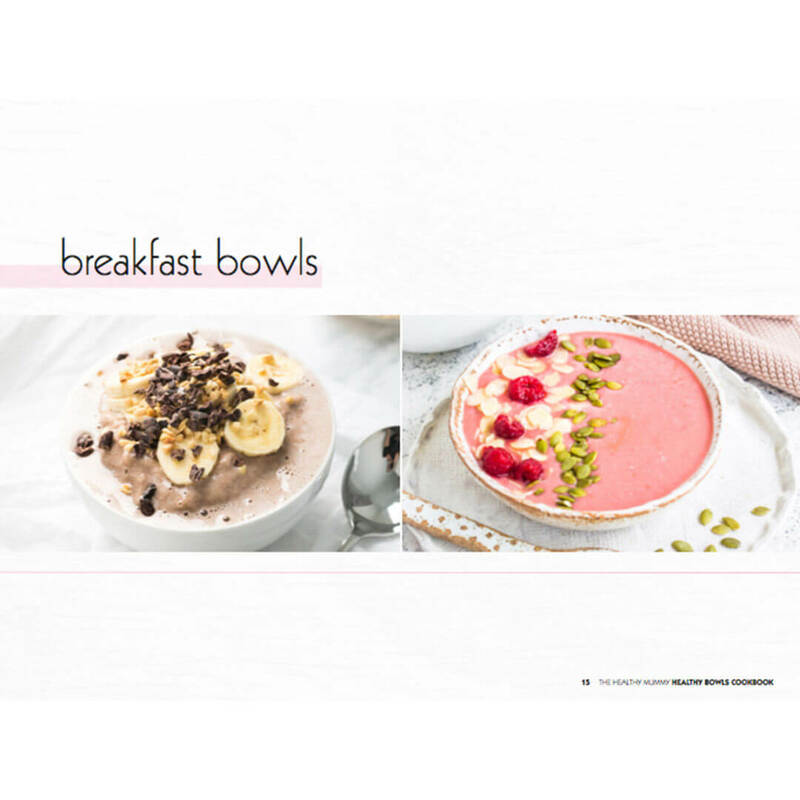 You can add our Healthy Mummy Smoothies to your Breakfast Bowls for an added boost of nutrients and vitamins. From smoothie to poke, food in a bowl is so hot right now! And it’s easy to see why. 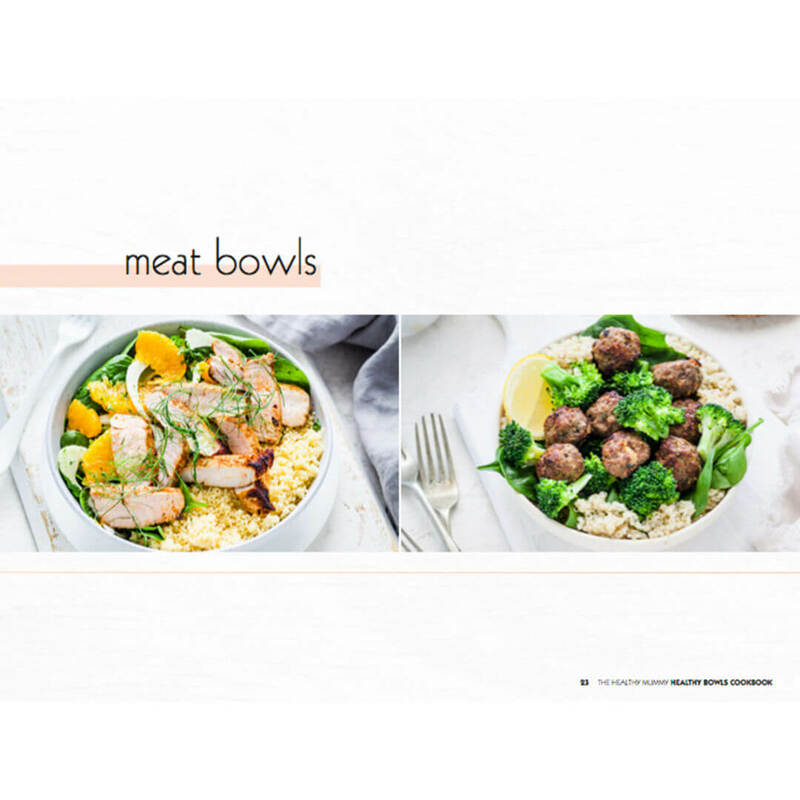 They not only look delicious, they’re super-practical, too – you can use all sorts of healthy, colourful leftovers and prepped foods to make one; you can have them for any meal; and having all the ingredients in one bowl makes for less washing up! We’re excited to share these tips, tricks and recipes with you and can’t wait for you to get your Buddha on for a happier, healthier home-cooked meal. 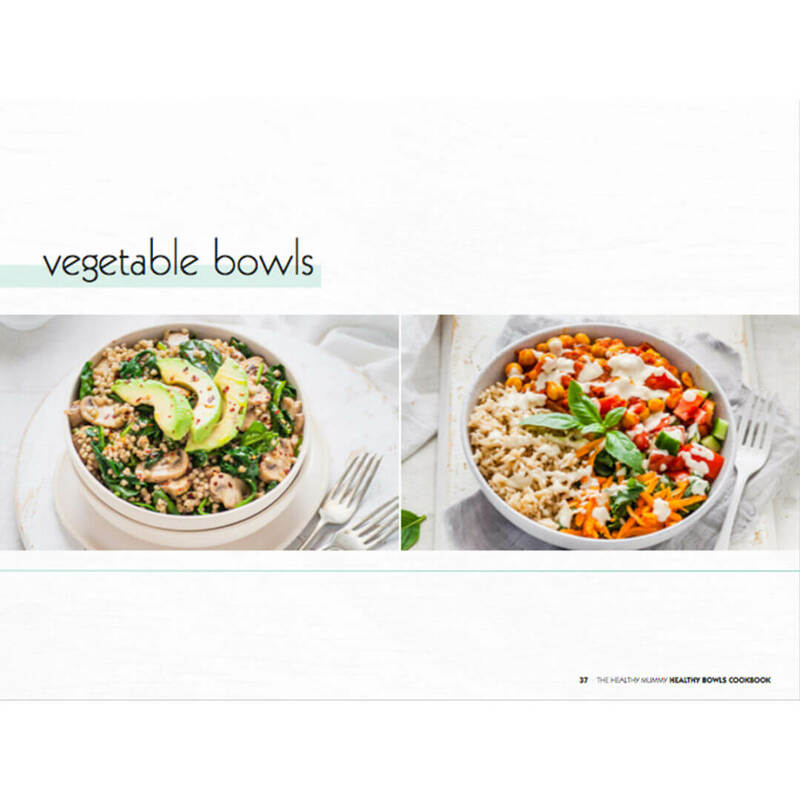 We’d love to see your bowl shots, so share them with us in The Healthy Mummy Facebook group here! We Love the Tuna Sushi Bowl, it’s super quick and easy to make.